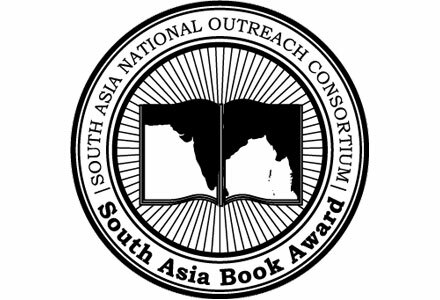 Please join us for the 2016 South Asia Book Award Celebration! This event is free and open to the public! See information below about directions to the award venue! Meet the award authors Mitali Perkins and Mathangi Subramanian for book signings!